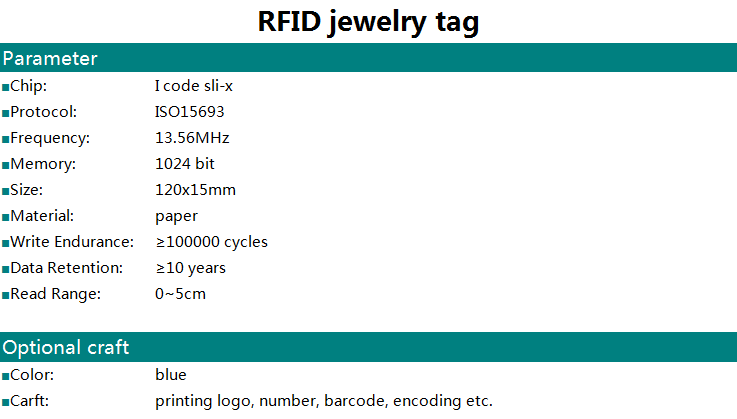 Daily stock count of Jewelry items with bar-coding technology is time consuming. Rectication of errors takes much longer time as the entire stocks needs to be rescanned to locate missing items. 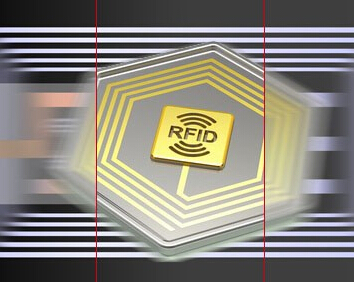 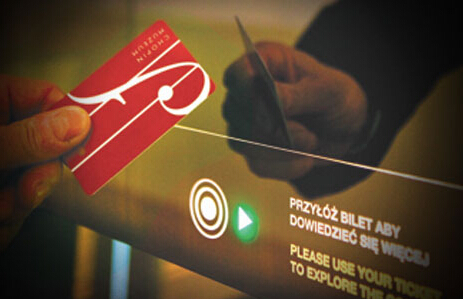 With RFID, jewelry can be tagged with labels equipped with RFID chips that will allow constant item tracking and consistent database management. 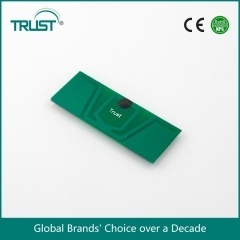 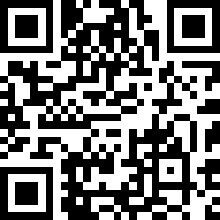 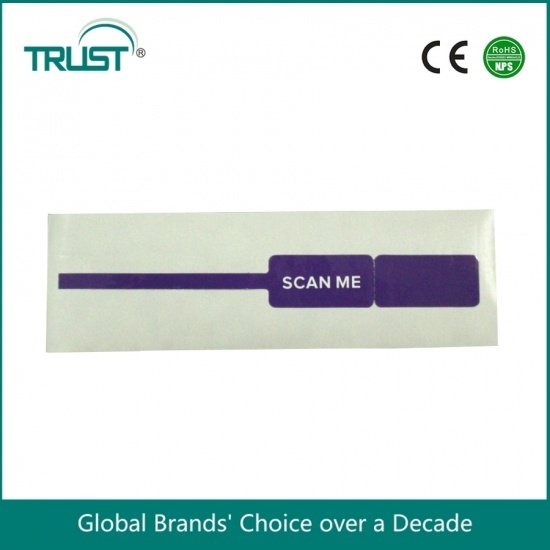 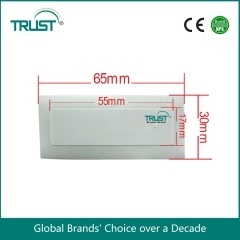 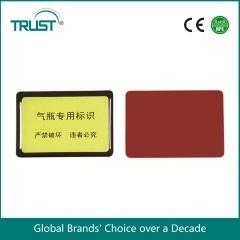 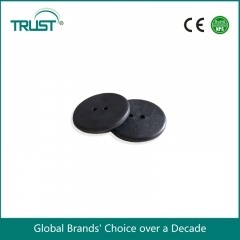 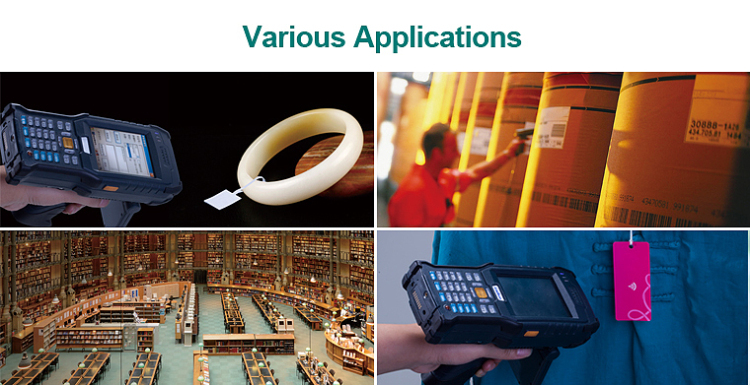 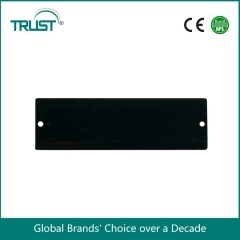 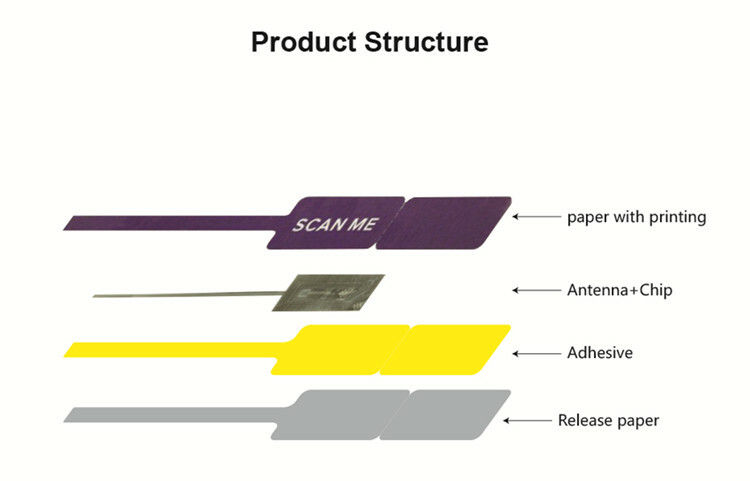 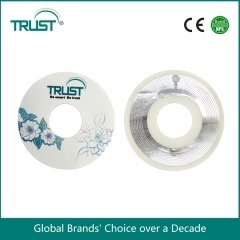 Shenzhen Trustags provides customers with various kinds of RFID Jewelry labels and tag solutions to meet their different requirements, including one-time adhesive jewelry labels, reusable jewelry hangtags and hard tags.